Maybe you know Kriss from his glittering sporting career, or perhaps you recognise his face (and laugh!) from primetime TV? Whatever you think you know about him, there’s much more to learn! 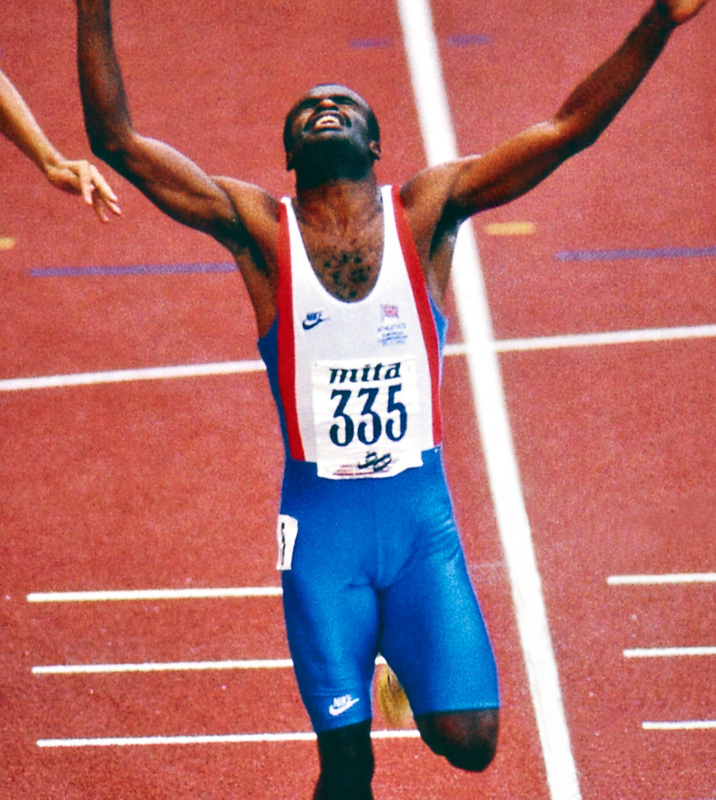 Kriss rose to fame on the athletics track, where his greatest individual triumph was winning the gold medal in the 1990 European Championships. This was the day when he beat David Hemery’s British record for the 400 metre hurdles – a record that stood for 22 years before Kriss made his mark on it! 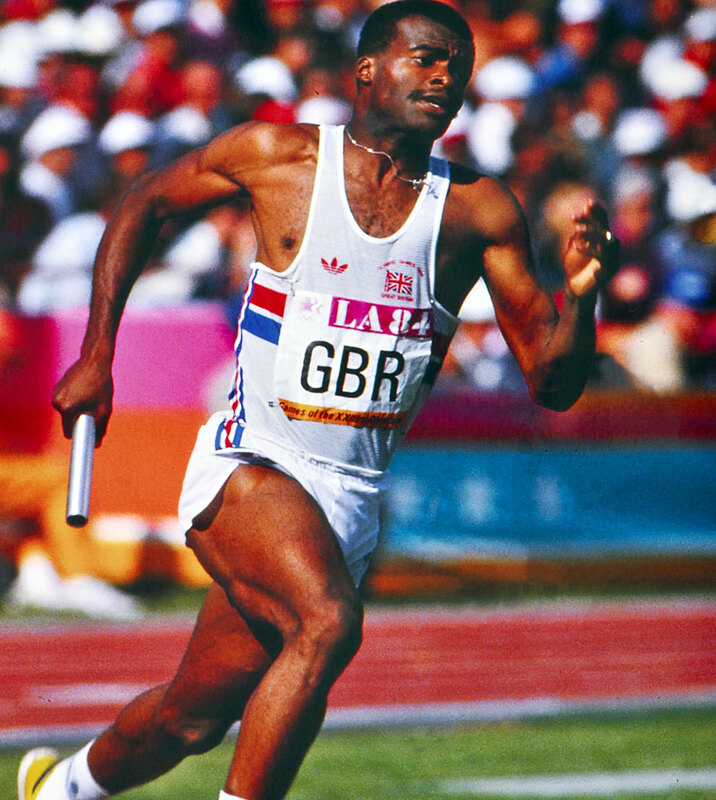 Kriss began his international athletics career in 1983 as a member of the 4x400 metre relay squad. He will probably always be remembered for helping Britain clinch the gold from the mighty Americans at the 1991 World Championships in Tokyo. Having amassed three Olympic medals, as well as World, European and Commonwealth titles, Kriss was bestowed with an even greater honour in 1992: an MBE awarded by her Majesty the Queen in recognition of his services to the country through athletics. Kriss’ first foray into television and entertainment came when he presented Channel 4’s hit breakfast show, The Big Breakfast. This was followed with a fulltime position as co-presenter of the BBC’s legendary Record Breakers, as well as presenting various other children’s TV programmes. Today, Kriss is regularly consulted on a variety of radio and television programmes, discussing topics ranging from sport to business. He is also a regular contributor to Sky News’ Paper Review Programme. Born in London in 1958 to Nigerian parents, Kriss has a large family of his own as a father of four to Ashanti, Shakira, Alannam and Sakhile. He currently lives in Bedfordshire where he can be found teeing off at Woburn Golf Club or avidly supporting his favourite football team, West Ham United! The Akabusi Charitable Trust (TACT). Kriss’ engaging personality, inspirational speaking style, and remarkable backstory soon led to a growing demand for his services as a professional speaker. 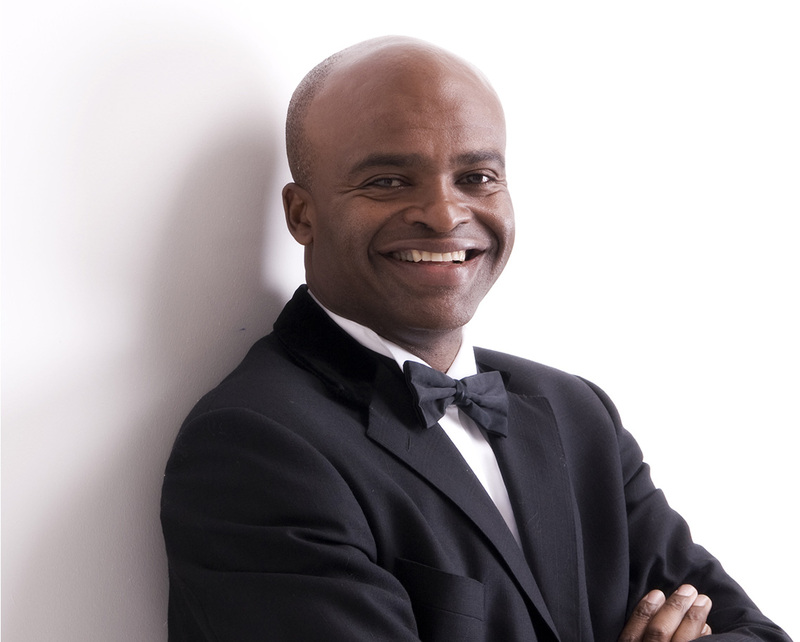 For over 20 years, he has given countless keynote speeches and facilitated a wide range of training workshops in the corporate arena, under the umbrella of The Akabusi Company. In order to complement and strengthen his experience of the businesses he works with, Kriss undertook a two-year MBA (Masters in Business Administration) programme at the Ashridge Business School. Kriss is also an accredited personal coach, having qualified at the Hudson Institute of Santa Barbara. He works with executives and senior managers to help them identify, clarify and achieve their personal and business goals. To download Kriss’s credentials deck, please click here.